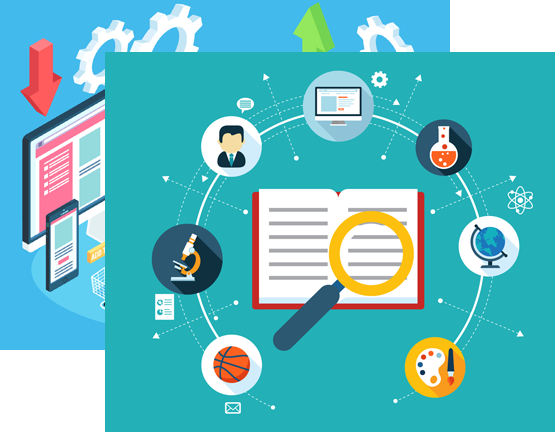 We are a full stack product development company having expertise in business management & communication application with a focus on latest technologies. Since its inception, we has been helping companies elevate their performance by achieving the goals with industry-specific software solutions. At 3S Logics, we are focused on delivering result oriented quality solutions. 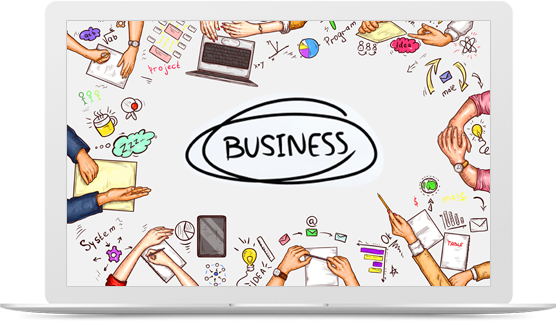 To be innovative and sustainable business application company and provide an economical solution to be accessed by all size and type of businesses. To enable every business manager with Visionary, Diligent and Resilient application to manage their task from anywhere and anytime with ease and help to bring precision and speed in business decision. 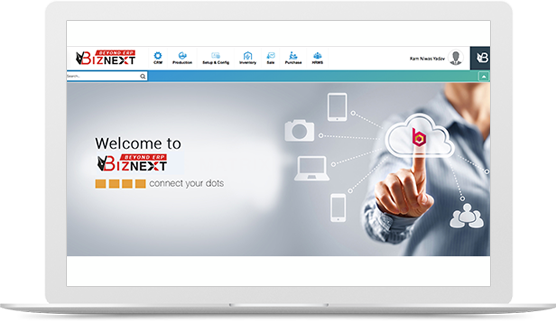 BizNext is an Integrated Business Management Platform for small, medium and large businesses. It provides seamless integration and flow of information between different business functions. Being a user friendly application, it provides platform independent flexible deployment. Ramniwas Yadav is a post graduate from one of the most renowned universities of India, Pune University. With a total 15 years of experience, Ramniwas Yadav has worked & collaborated on numerous big projects throughout his experience. By establishing the first broadband company in North India, he found himself working on one of its kind projects. He also has wide experience in developing GPS and GIS application, this skill makes him stand out amongst his peers. Moreover, he also worked extensively on Radio Taxi system mentation, which started from taking the call of the customers till the time passengers made their final payments after their ride. He was involved in devising the first payment gateway implementation via GPRS. Yuzo Nakajima, has gained colossal knowledge of this field by handling several different projects and roles, namely, manufacturing (mainly ASSY), Trading Industry, Program Management, Project Management for complex projects, Business revitalization, BPR for Accounting, Supply Chain Management & ICT management etc. He has not only has an impressive working history but also has an exciting educational background, with SAP Basis Certificate (Technical Engineer), along with Novell Network Engineer 3.12J (Certification in company of United States), and experience in Business Accounting. He also worked with Accenture – USA for years on implementation of Financial Products. Experienced Management Consultant with a demonstrated history of working across industries, with a special focus on Payments. Skilled in Strategy, Business Planning, Execution, and Business Development. We happen to develop communication channel that specializes to keep all business relations connected easily. These channels are integrated towards delivering flexible services that instantly picks up interaction between customers, Suppliers and organizations. Thank You For Communicating with us.We will contact you shortly. !